Is Microtek Silver Winding inverter Better than Luminous Copper Winding? 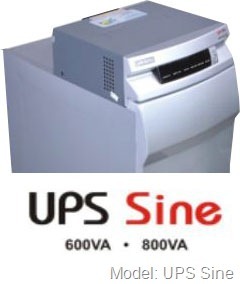 I want an inverter-sine wave 800va either luminous or microtek. one dealer suggested me to buy luminous which has copper winding as compared to microtek which has silver winding.. IS IT SO? 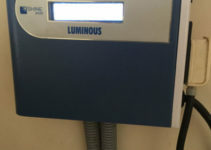 HOW DOES IT AFFECT INVERTERS PERFORMANCE? SO WHICH ONE SHOULD I OPT FOR? Actually microtek inverter has aluminium winding, don’t know whether your dealer is aware of this, anyways i will explain. Both copper and silver windings has its own advantages, conductivity of silver is 5% better than copper. Silver winding is expensive than copper winding. When it comes to performance, in some long power cut situations copper winding performs better, in other some situations silver winding seems better. It’s hard to figure out the advantages and disadvantages of copper and silver winding. As per our experience, both copper and silver winding inverters are performing well in hard power cut situations.